According to the football transfer rumours in Portuguese Media, Marseille have joined the hunt for Porto goalkeeper Iker Casillas. Iker Casillas has joined Porto from Real Madrid on a free transfer in 2015. The 35 year-old veteran has a valid contract with Porto until June 2017. 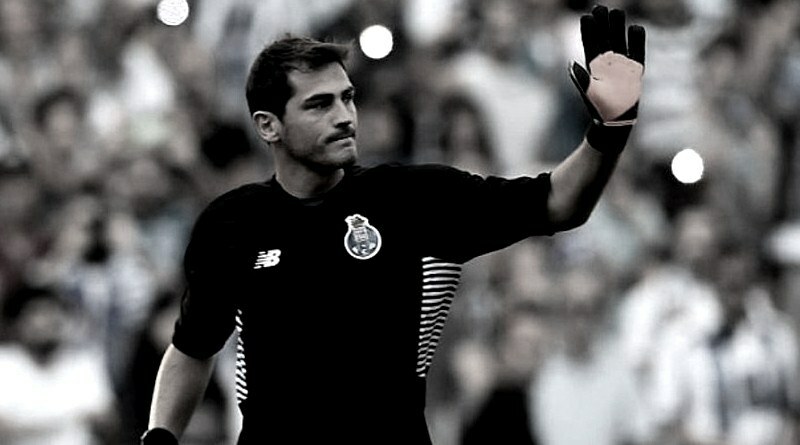 Since his arrival from Real Madrid, Iker Casillas has conceded 58 goals and provided 34 clean sheets in 76 games for Porto, including conceded 19 goals and provided 20 clean sheets in 36 games this season in all competitions. The 35-year-old is considered to be one of the best goalkeepers in Spain. Iker Casillas has represented Spain at Under-16, Under-17, Under-18, Under-20 and Under-21 level, winning 40 caps, before making his senior international debut in June 2000. As a member of Spain national football team, he won 167 caps. The Spain international is a goalkeeper who has impressed many European Clubs in the last decade, and it is understood that Marseille manager Rudi García would prefer playing him as a replacement of Yohann Pele.